Hit The Deck Festival – Nottingham / Bristol 2014 » Kvelertak Live in London this November! 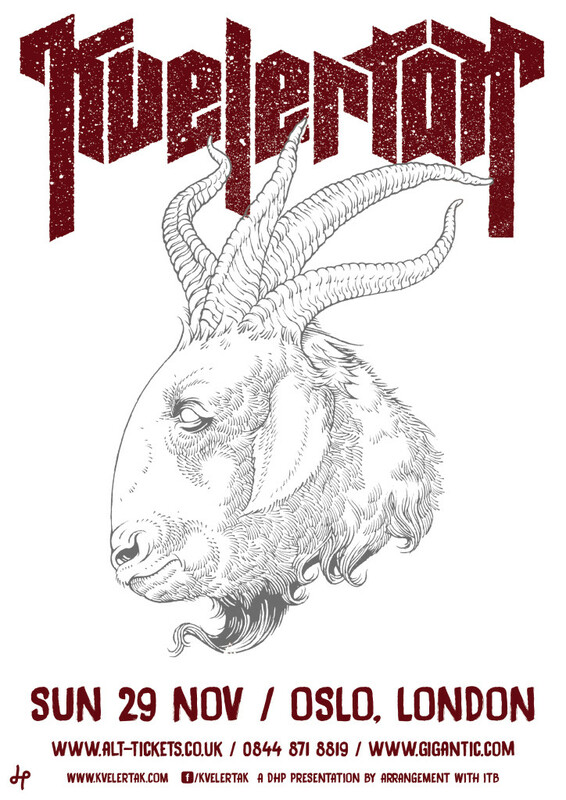 Blog: Kvelertak Live in London this November! Kvelertak were insane at ‪Hit The Deck Festival in 2014 and the band will be taking a break from their tour with Slayer and Anthrax to play a very special headline show at London’s Oslo on Sunday 29th November! This will be your first chance to hear new material from the band’s next record, so what are you waiting for? You can book your tickets by clicking right here.